You might not describe your shape as "Adorable" but MSP does!! Your legs are slim and your bottom isn't very big or defined. You have hips that are either narrow or straight. You have a torso that is straight with little waist definition. Your shoulders also appear wider than your hips. Your bust is usually small to medium. You would like to have more feminine curves. Many people envy your shape, but you're not sure what to wear to look your best. 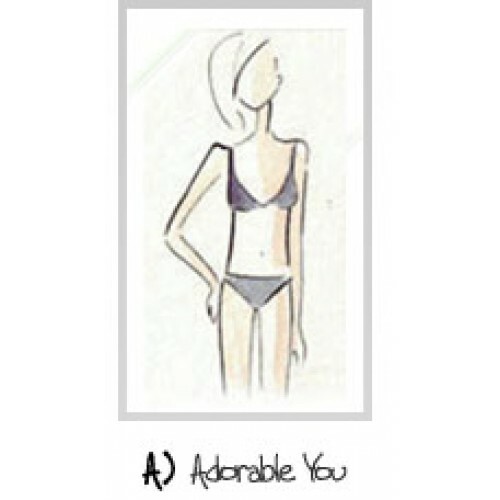 A Personal Profile will show you how the right clothes can create the feminine curves you want!